I have used this product for awhile now and feel that it has helped my immune system. 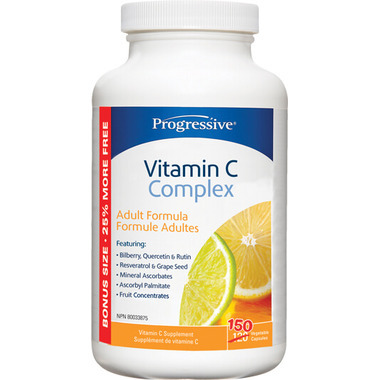 This product is by far the best vitamin c I've tried. It's full of antioxidants. 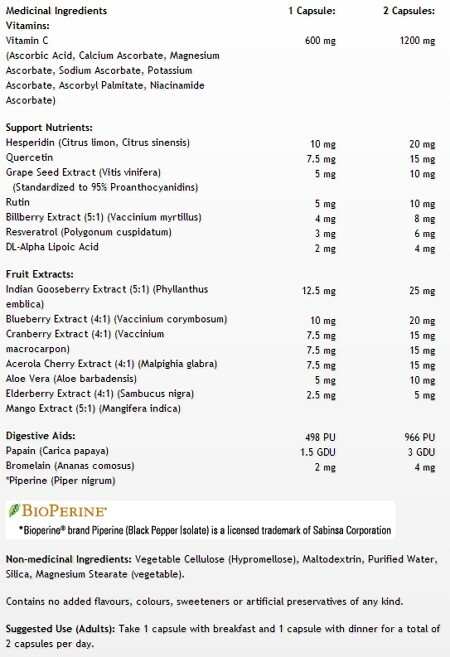 Cost more than the old chewables but way more bio available to your body.